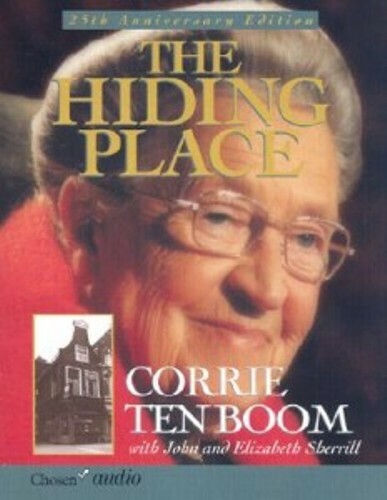 Let’s find out the early life of Corrie Ten Boom. Her birthplace was in Amsterdam, The Netherlands. However, she was raised in near Haarlem city. 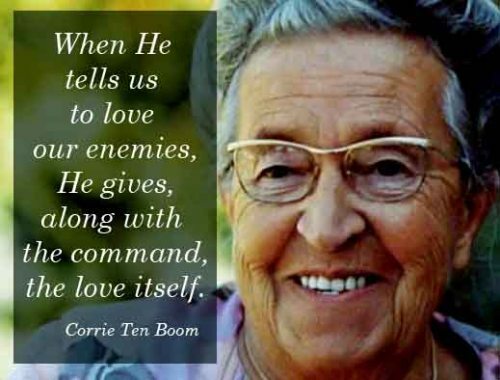 The mother of Corrie Ten Boom was Cornelia Johanna Arnolda. In 1921, she passed away because of cerebral hemorrhage. His father was Casper. There were four kids in the family and she was the youngest one. 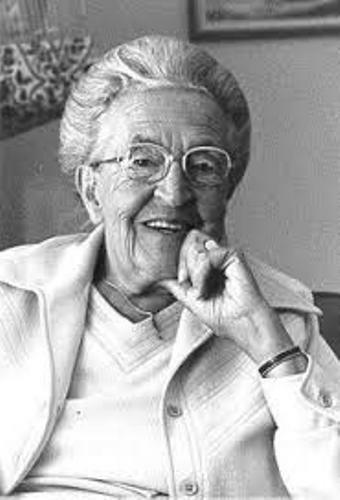 Because of her action helping the Jews to escape from the Holocaust, she was imprisoned. She depicted the ordeal that she received in The Hiding Place. It was her most prominent book. Boom was involved in various charitable issues. 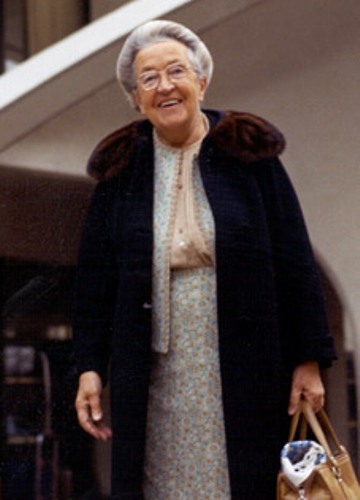 She used her home to raise the foster kids and managed a church for the mentally disable people. NAZI invaded the Netherlands in May 1940. During the occupation of Nazi in that country, Boom’s club for young girls was banned. There was an unforgettable event in May 1942. At that time, a well dressed woman was in front of the house of Ten Boom. She informed the family that she was a Jew. She was afraid to go back to her home because she was visited by the occupation authorities. Her son was in a hiding place, while his husband had been arrested by the officials. She asked a help from the family because she heard that the Weils, the Jewish family was helped by Ten Boom. The Jews were considered as the chosen people based on a devoted reader of the Old Testament. He believed that the God’s people were always welcome in the household. Therefore, the family decided to help and hide the Jews from Nazi. The hiding place or de schuilplaats was started in Ten Booms for Jews. Check facts about Connor Franta here. There were a lot of rooms in Ten Boom. However, they had limited food. Get facts about Cornel West here. There was a secret room built by Boom and her family just in case that there was a raid conducted by Nazi in the house. The secret room was located at the bedroom of Ten Boom. 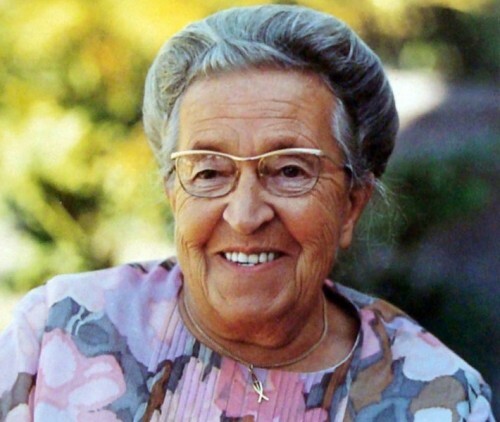 Do you have any opinion on facts about Corrie Ten Boom?